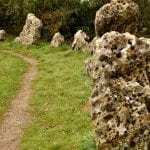 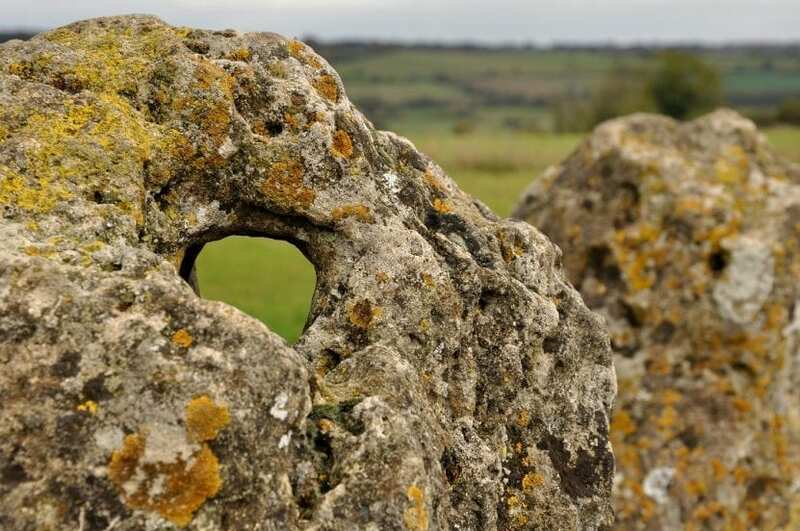 The Rollright Stones Monuments are located at the border between Oxfordshire and Warwickshire, only 45 minutes’ drive away from Oxford. 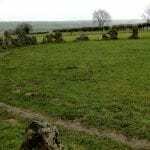 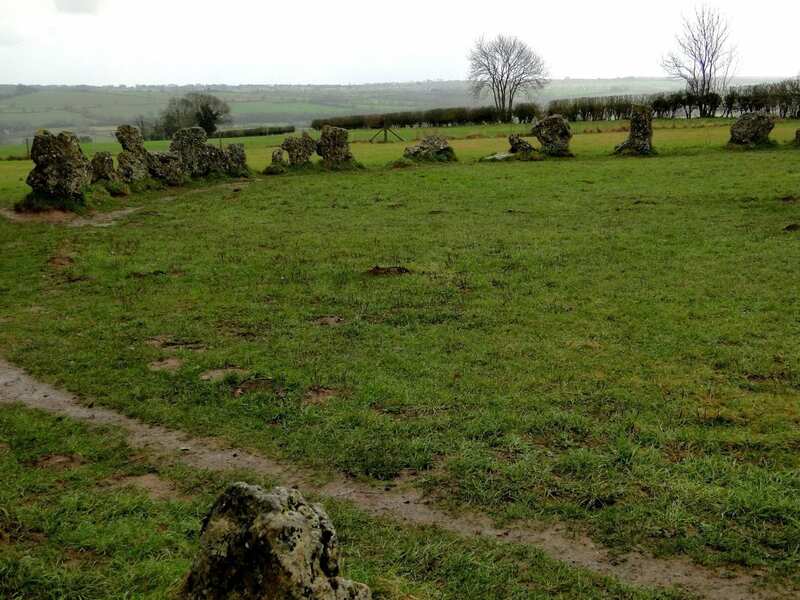 This ancient site consists of three different monuments, The Kings Men stone circle, the King Stone, and the Whispering Knights and dates back from ~3800 to 1800 BC. 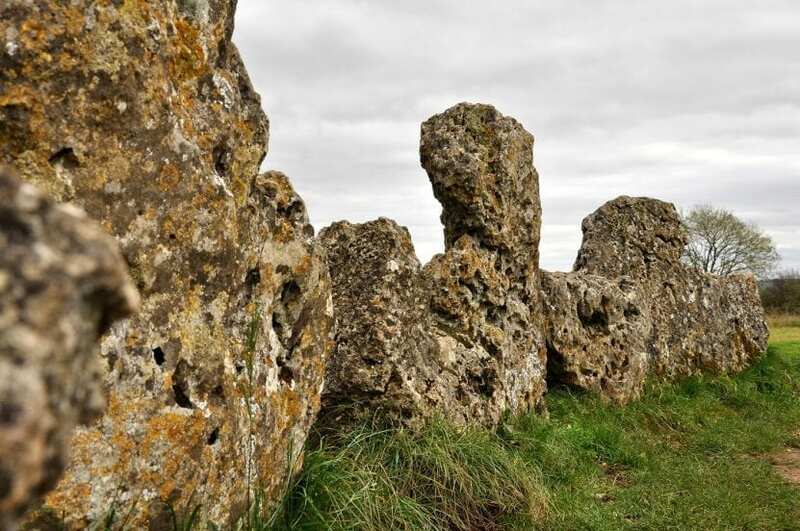 The Legend around this popular monument tells the story of a failed king who was turned into a solitary stone, while his guards were turned into standing stones and arranged into a giant circle. 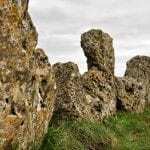 A bit further away are the king’s knights huddled together for eternity. 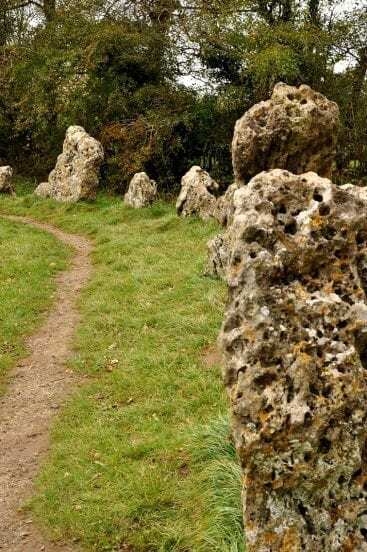 Today, visitors can enjoy the tranquil and historical atmosphere of this astonishing monument, while walking amongst the Rolling Stones, and 2500 years of history from the early Neolithic period to the Bronze age. 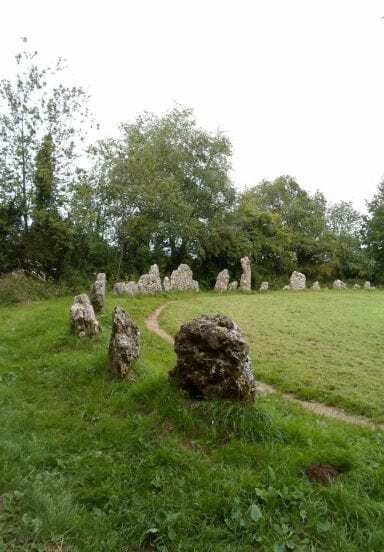 A great place to leave the bustle of modern life behind and to imagine the lives our prehistoric ancestors must have lived hundreds of years before us. 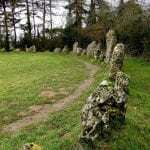 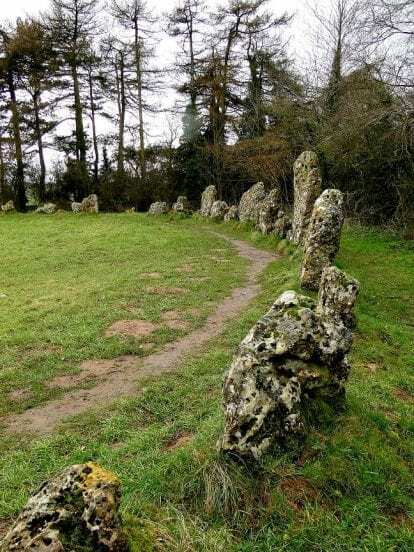 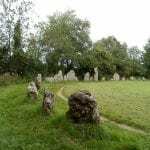 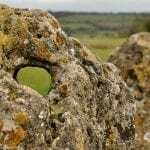 The Rollright Stones Monuments are open to the public every day from sunrise to sunset.